© Photo: Getty They can’t die, or I’m going to cry. 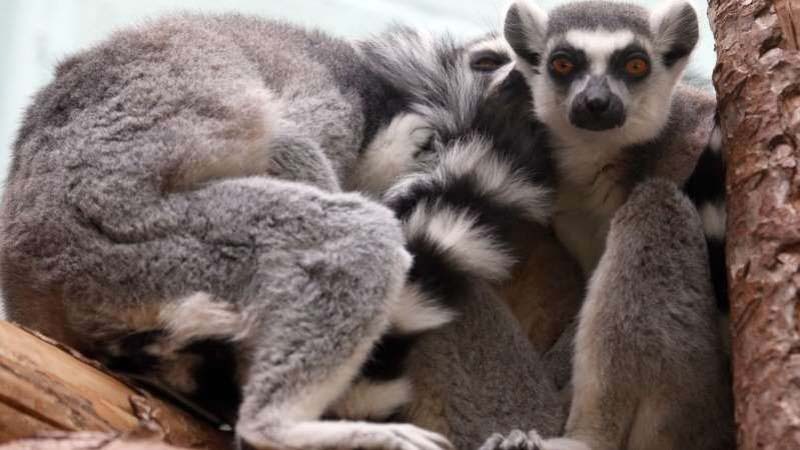 [post_ads]I gotta admit, I didn’t know too much about lemurs until I watched “Madagascar.” Even then, all I noticed was how cute and cuddly they were. 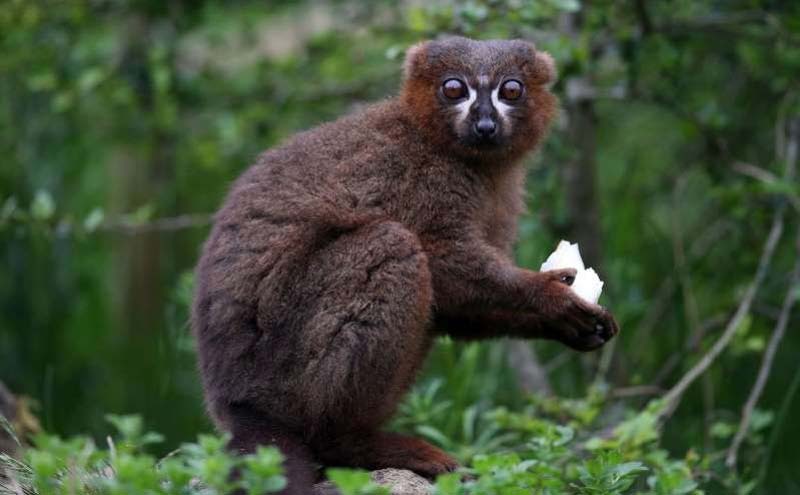 I should’ve been paying closer attention because the world’s lemur species are on the brink of extinction. 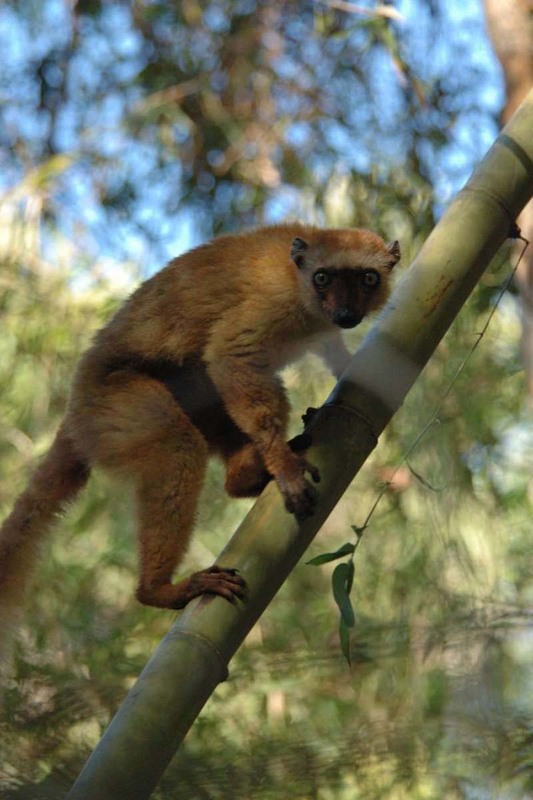 Soon “Madagascar” may be all we have left to remember them by unless we take action.